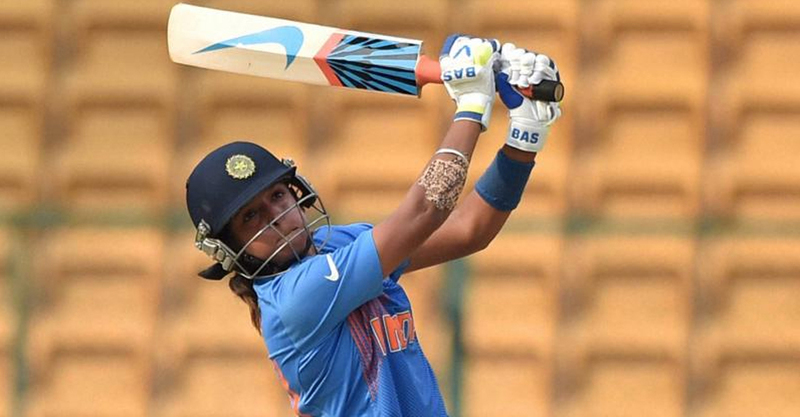 Explosive batswoman Harmanpreet Kaur will lead a 15-member Indian team at the sixth ICC Women’s World Twenty20 to be held in the West Indies from November 9 to 24. The team, picked up by the All-India Women’s Selection Committee, will have opener Smriti Mandhana as Harmanpreet’s deputy. Smriti has been in sensational form this year. India will begin their campaign against New Zealand in Guyana on November 9, followed by matches against arch-rivals Pakistan (November 11), Ireland (November 15) and Australia (November 17).